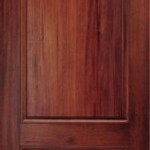 At Best Deal Millworks, we recognize that Interior Doors can reflect the homeowner lifestyle and be an intricate part of home design. 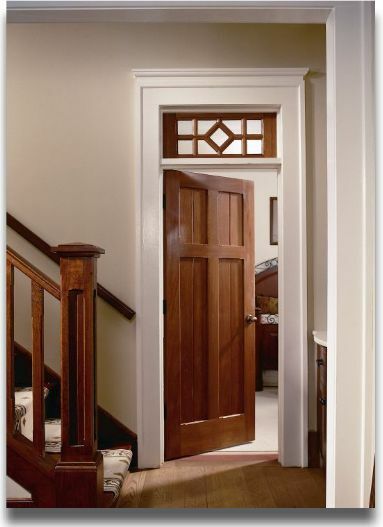 Through customization and creative planning, you can improve your home’s value and improve your family’s quality of life. 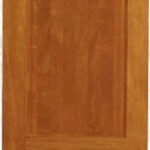 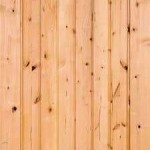 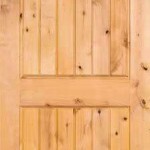 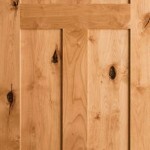 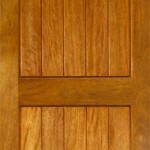 Browse the photos of Interior Doors for ideas for your home. 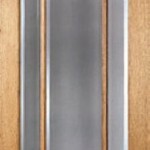 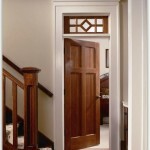 Any of these Interior Door units can be modified to fit your tastes and your rough opening. 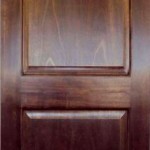 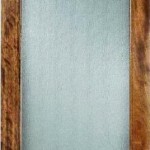 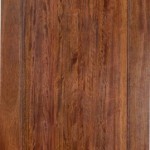 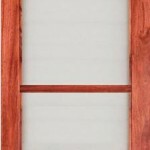 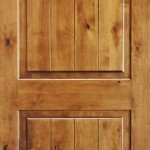 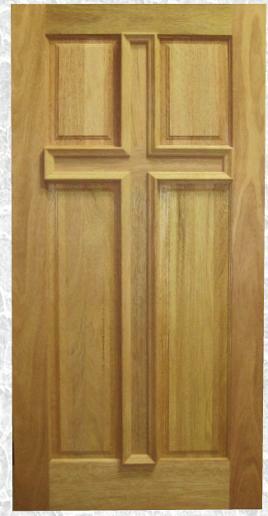 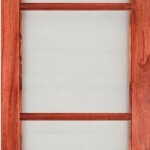 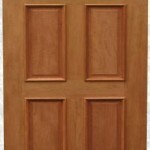 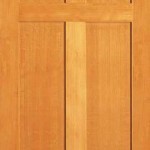 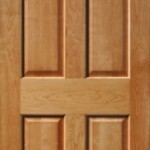 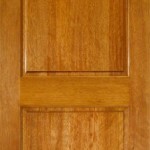 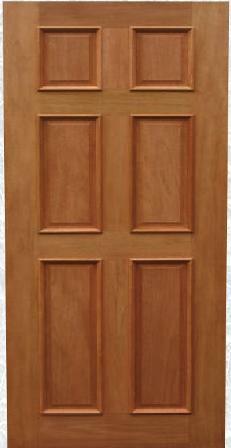 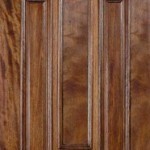 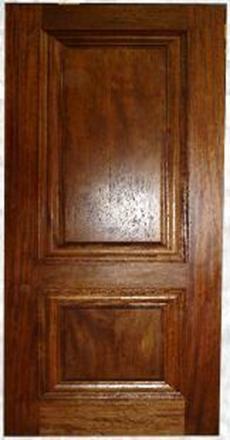 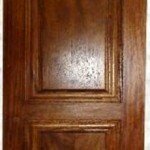 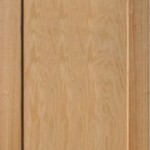 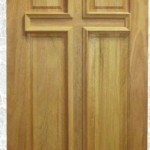 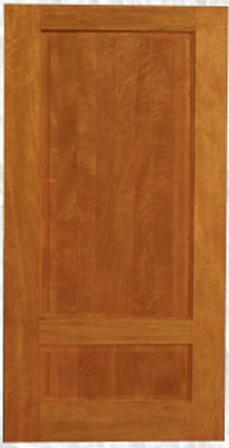 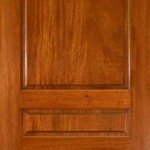 Also, any Interior Door design you see here can also be made into an Exterior Door unit.